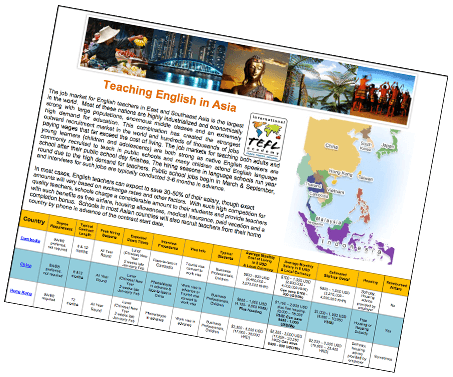 "TEFL" is the acronym for Teaching English as a Foreign Language, or simply, English language instructor for non-native speakers. Read "What is TEFL & TEFL Certification?" 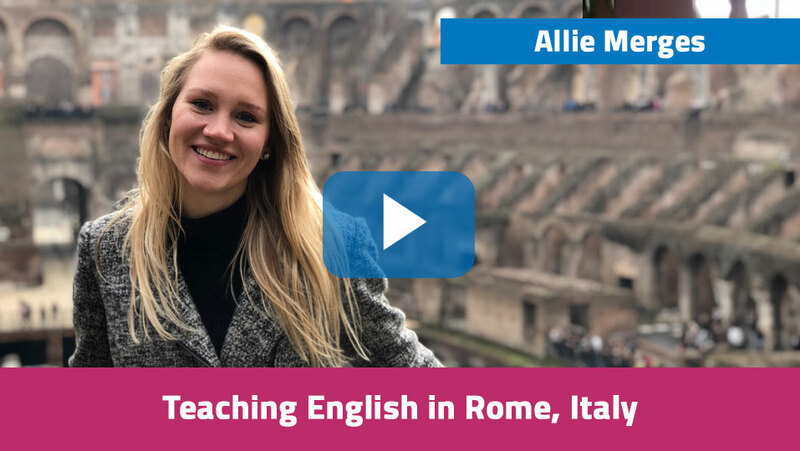 to learn more about how you can get a great job teaching English abroad - even without prior teaching experience! 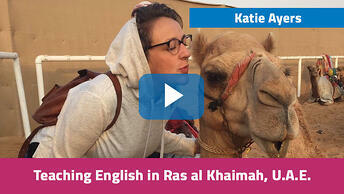 just took the plunge and enrolled in a TEFL Class! people have committed to changing their lives so far in 2019! Make 2019 the year you see the world! 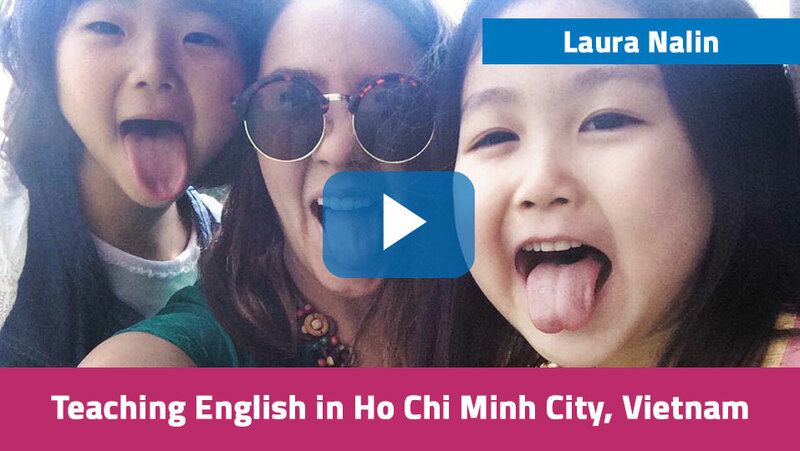 Our TEFL courses provide at least 100 hours of academic coursework and 6+ hours of live teaching practice with non-native speaking students. All courses are taught by highly experienced instructors holding advanced degrees and all our staff has lived, traveled, and/or taught abroad. All ITA-operated classes are externally monitored & approved at a Level 5 Ofqual (British Government) accreditation by TQUK. Our certificates are recognized worldwide at the highest level for TEFL certification. Our graduates receive lifetime Job Search Guidance, including personal, one-on-one assistance from our experienced advisors, as well as access to a life-long alumni support network. 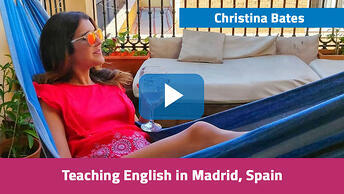 Teaching English Abroad - How does it work? Latin America Europe Middle East Asia Online ? Download the Country Chart. Start Your Adventure. 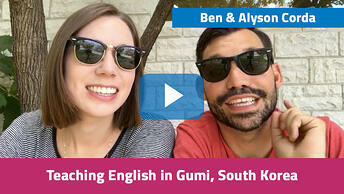 Check out articles, blogs, and videos from ITA Alumni teaching English around the world!